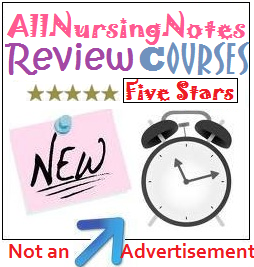 An NCLEX Review of the Urinary System: We will go over the major diseases that you most likely encounter in the NCLEX Exam. 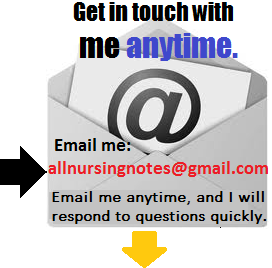 Very important to remember these values for the NCLEX. – renal function is reduced, but no accumulation of metablic wastes occurs. Stage 3 End Stage Renal Disease. urea and creatinine accumulate in the blood. – It is important to monitor renal, respiratory and cardiovascular status and the fluid balance. Most common cause of renal failure is *poorly controlled diabetes & Hypertension. Dopamine= can enhance renal perfusion and elevate blood pressure. 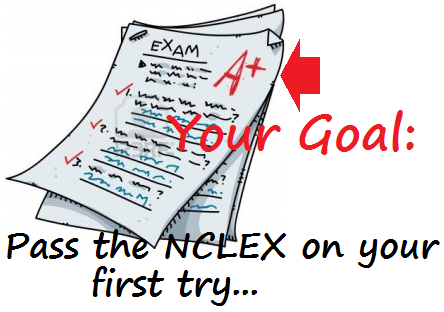 The NCLEX exam is a content based exam in which you are tested based on your overall knowledge and ability of the Nursing content. It is a computerized adaptive exam in which you need to answer a certain amount of questions correctly deemed acceptable by NCBSN. 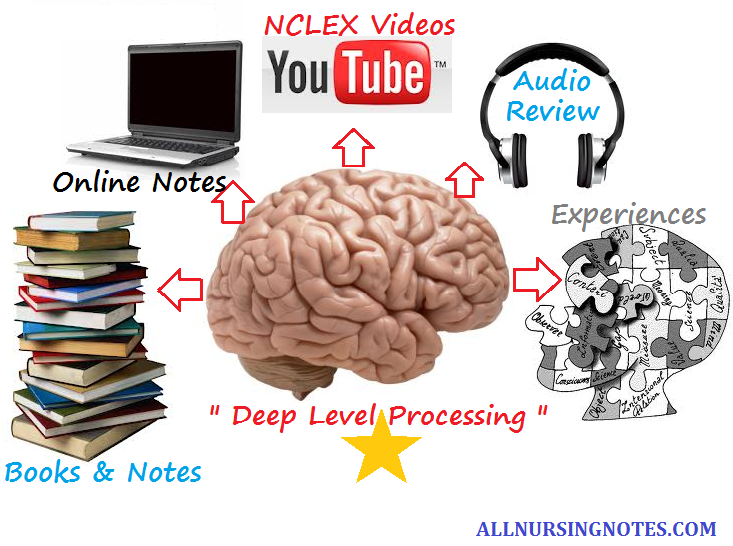 Although there are plenty of strategies and techniques you can use to succeed in passing your NCLEX exam, it very important to know and understand the NCLEX contents. At the end of the day, you are being tested based on the contents that you either fully know or not. 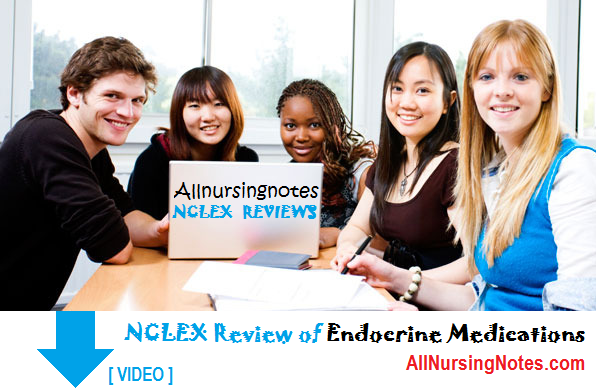 That is why it is very important to keep doing NCLEX questions, because it enables us to get familiarized with the NCLEX and is also a great method in learning and re-learning NCLEX contents.